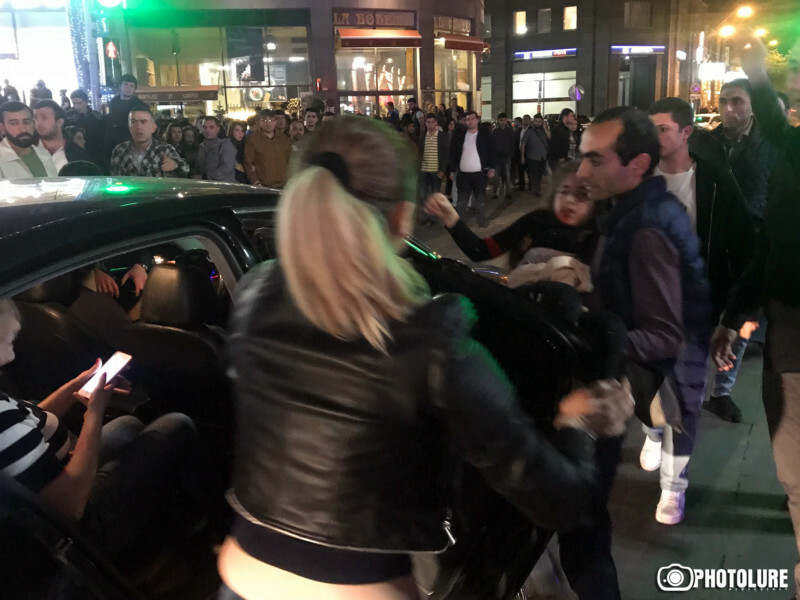 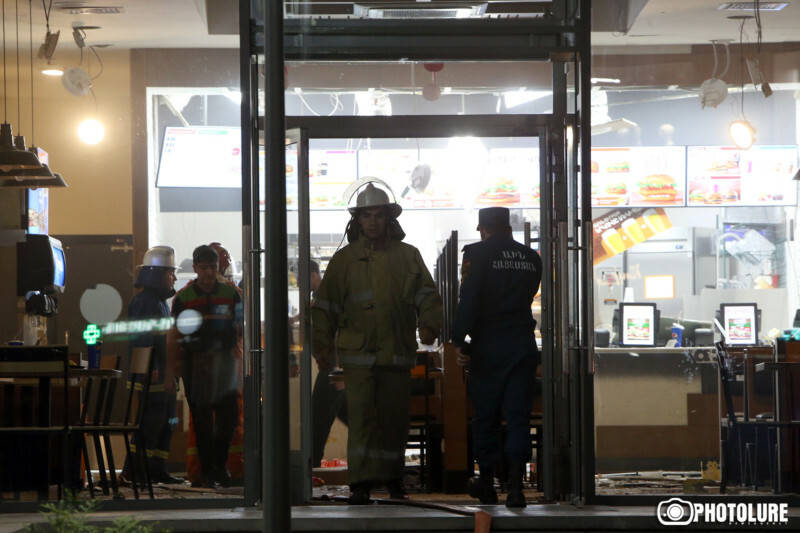 Nine were injured (including foreign citizens) in an explosion in a Burger King fast food restaurant on the Northern Avenue, the Armenian Ministry of Emergency Situations reported. 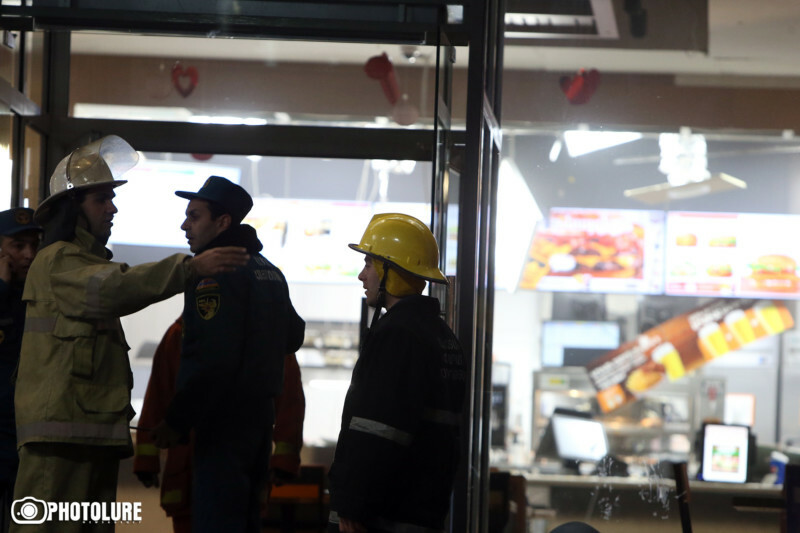 The Ministry said according to preliminary data, the blast was caused by a oxygen canister explosion in the kitchen. 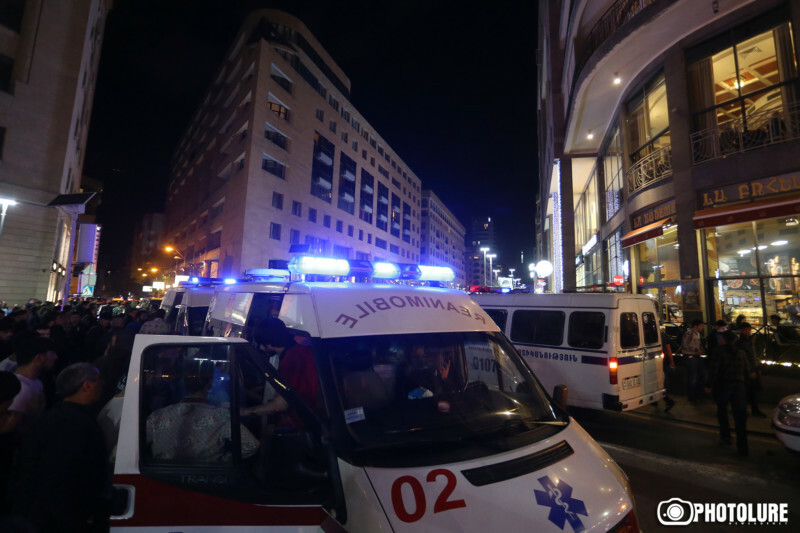 The injured have been taken to Surb Grigor Lusavorich Medical Center. 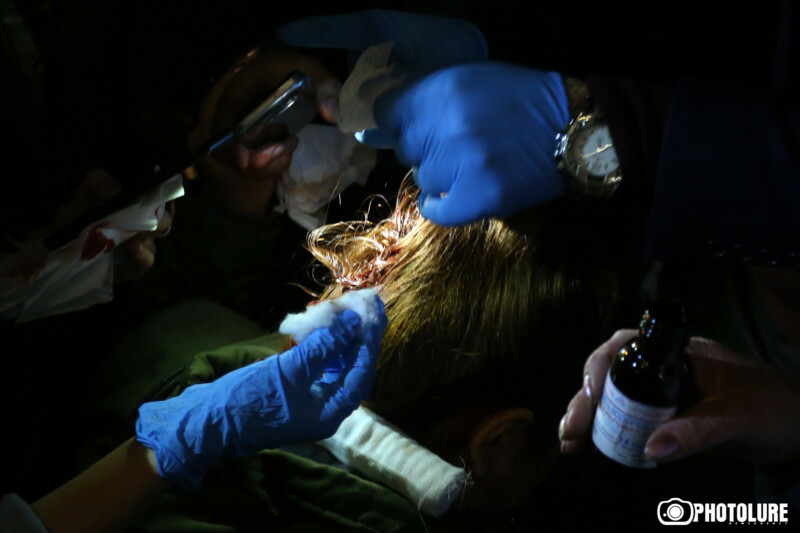 Rescuers and fire engines have been dispatched to the scene.